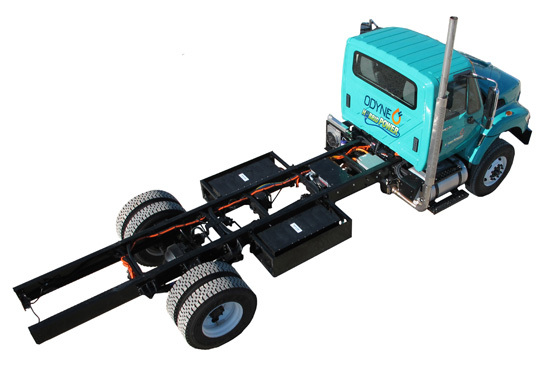 Odyne integrates standard advanced control systems and our modular hybrid system. 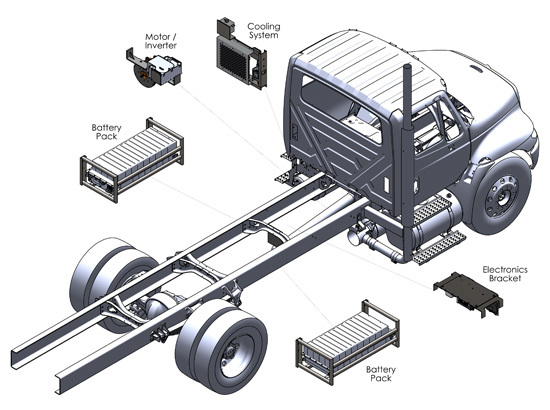 This combination allows our plug-in hybrid system to be competitively priced, while it retains the flexibility to be built to customer specifications, it also enables later modifications which can extend the life of your hybrid truck. Our plug-in hybrid system is so versatile that it can continue to meet your evolving needs.